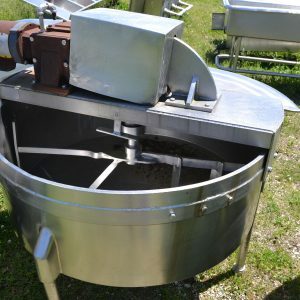 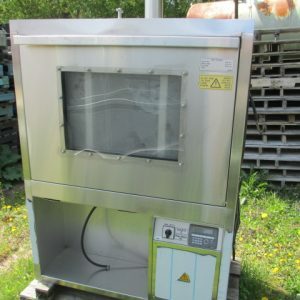 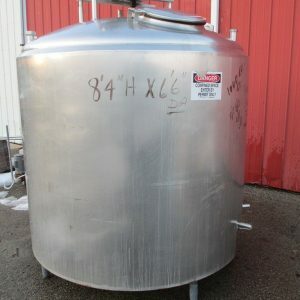 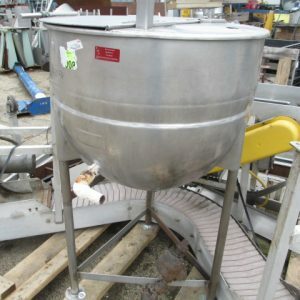 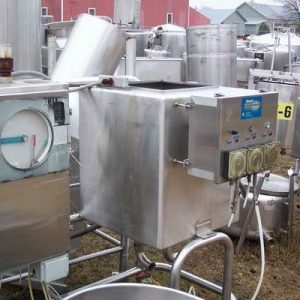 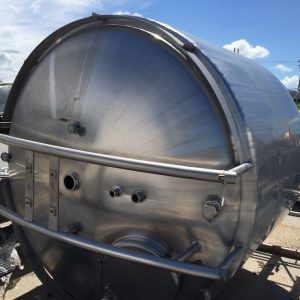 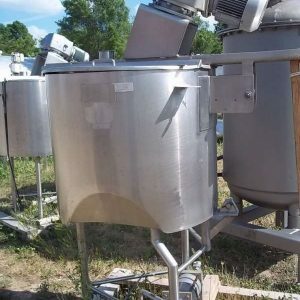 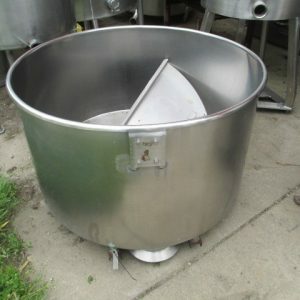 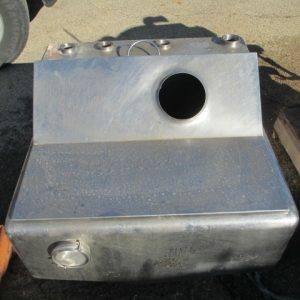 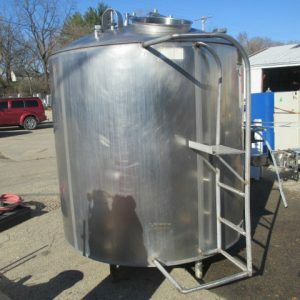 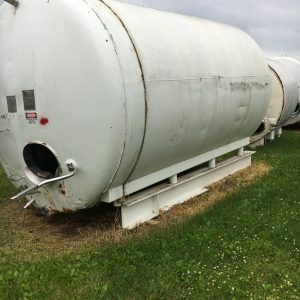 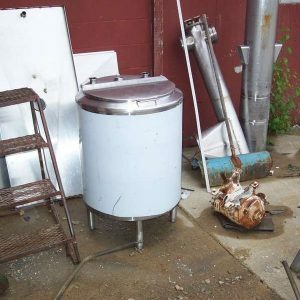 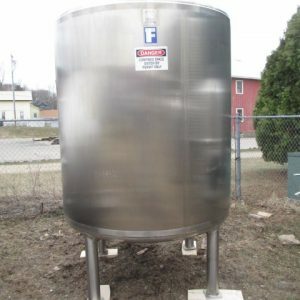 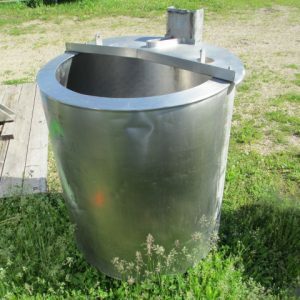 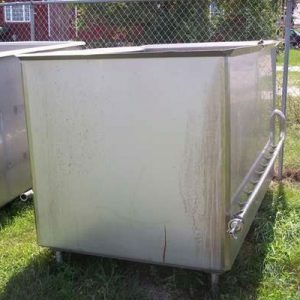 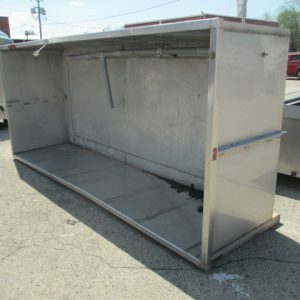 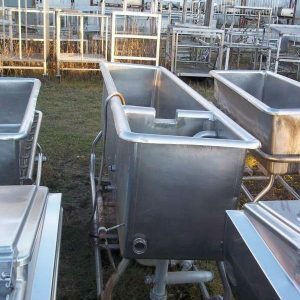 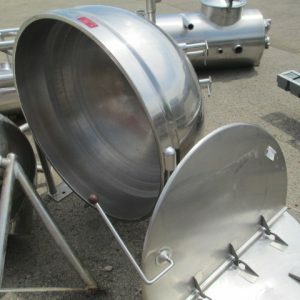 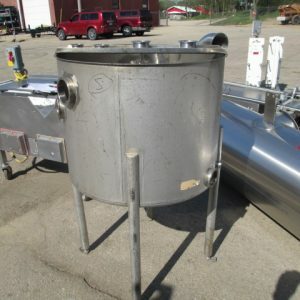 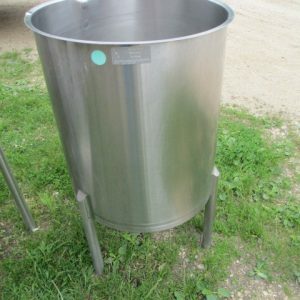 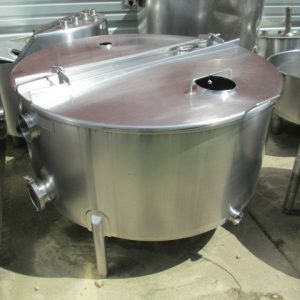 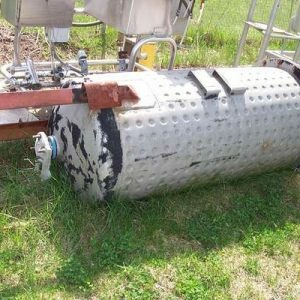 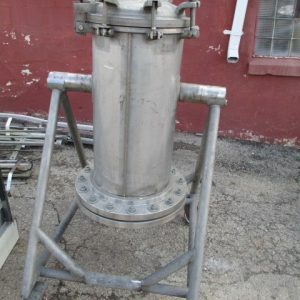 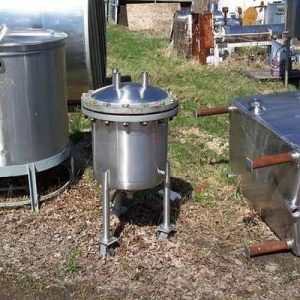 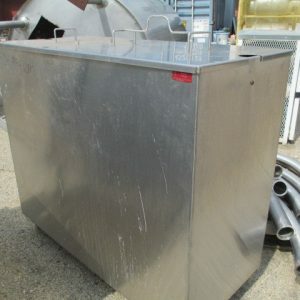 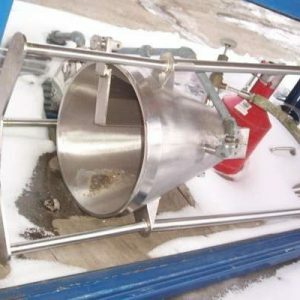 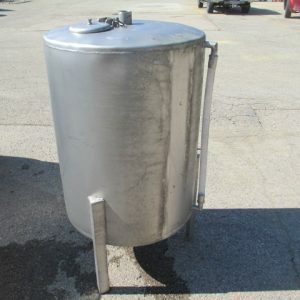 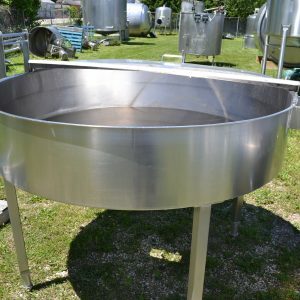 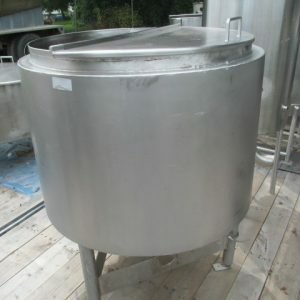 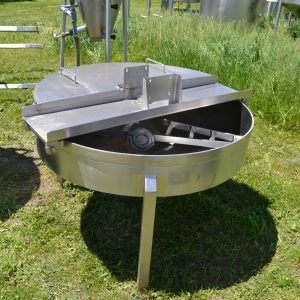 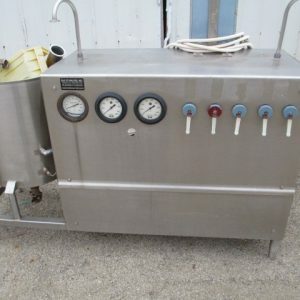 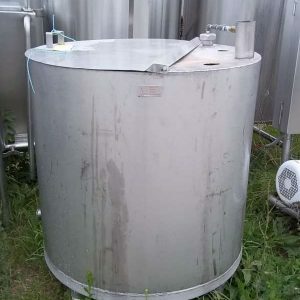 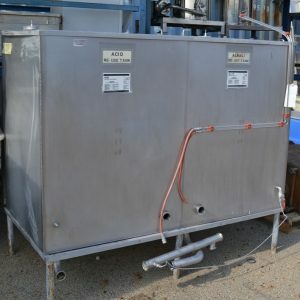 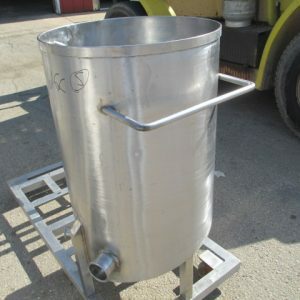 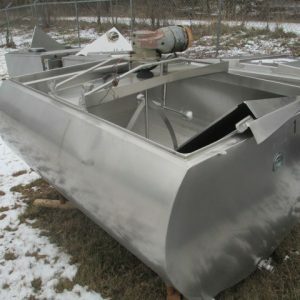 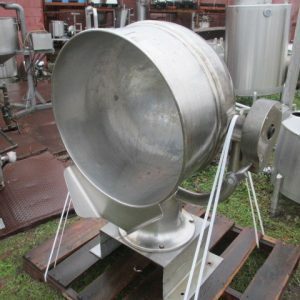 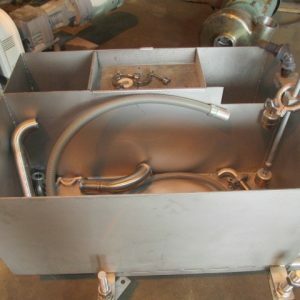 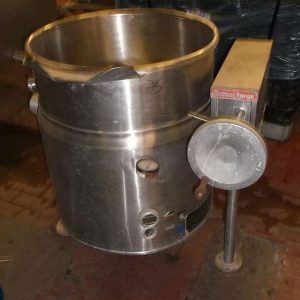 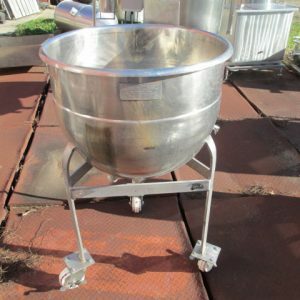 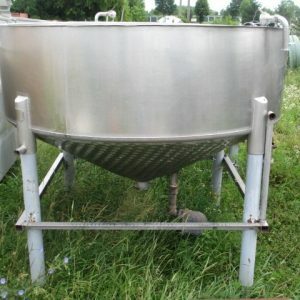 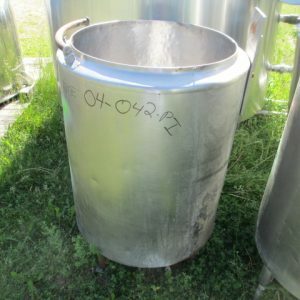 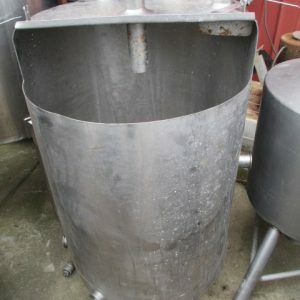 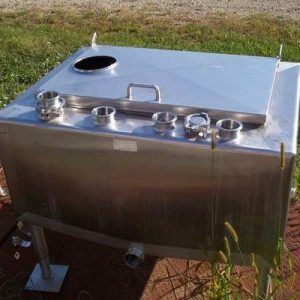 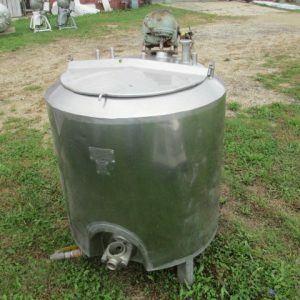 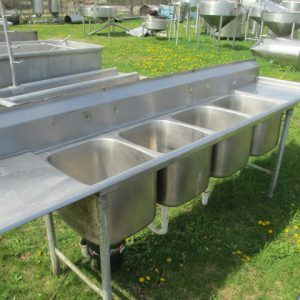 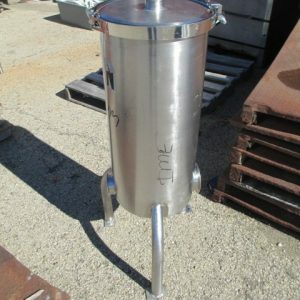 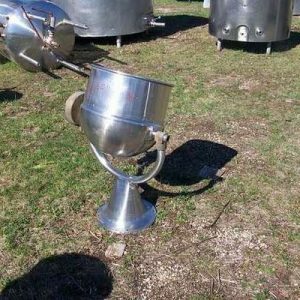 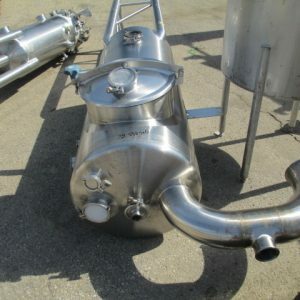 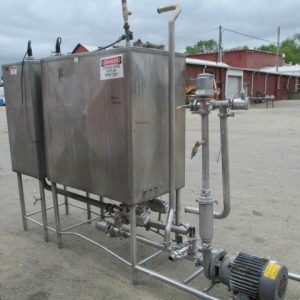 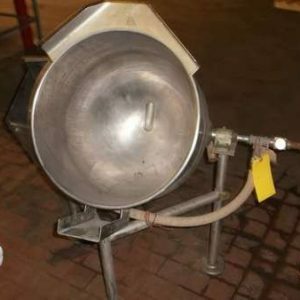 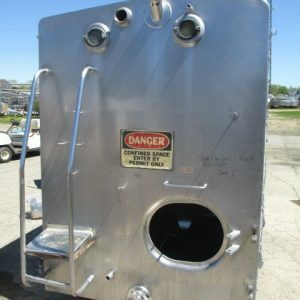 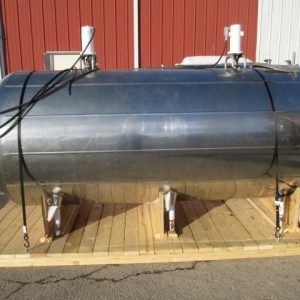 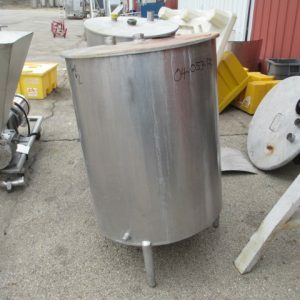 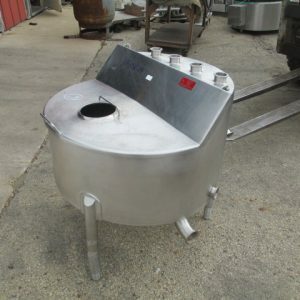 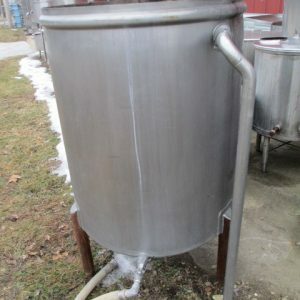 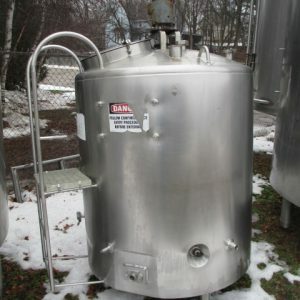 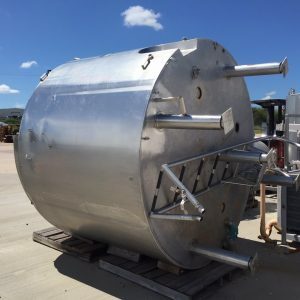 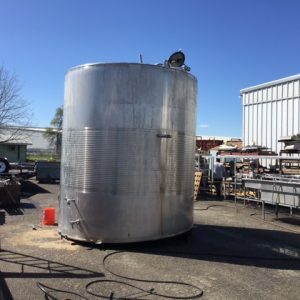 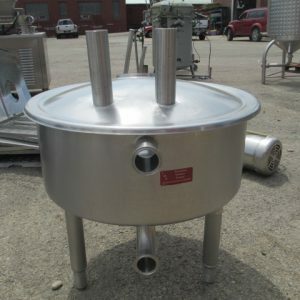 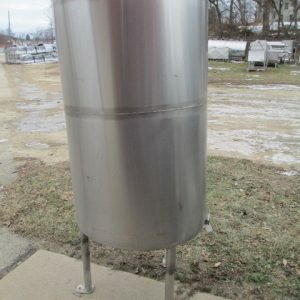 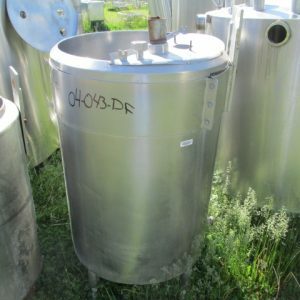 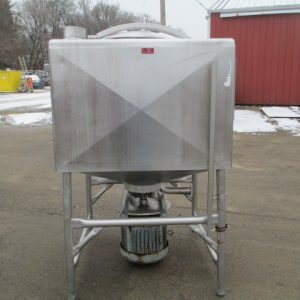 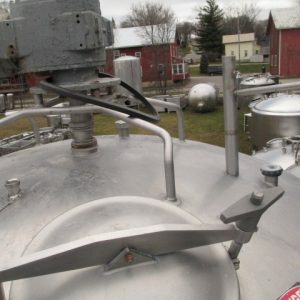 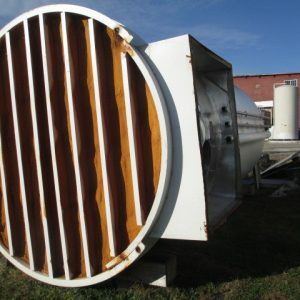 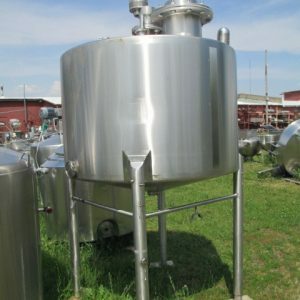 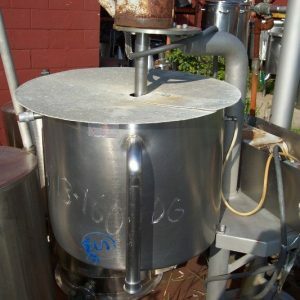 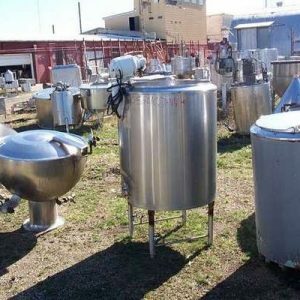 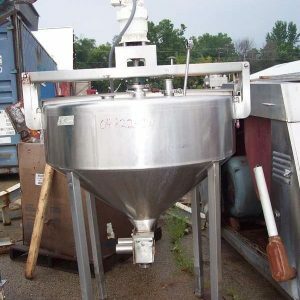 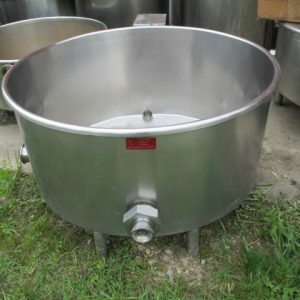 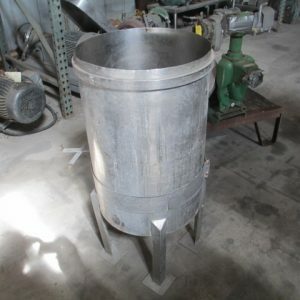 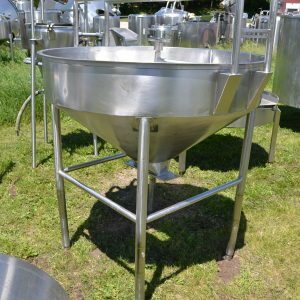  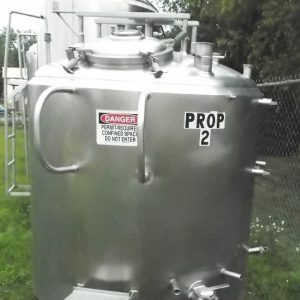 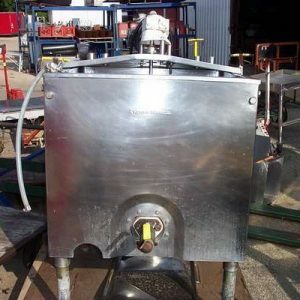 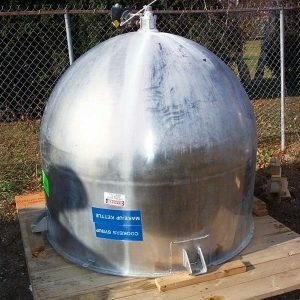 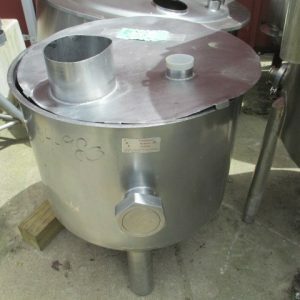 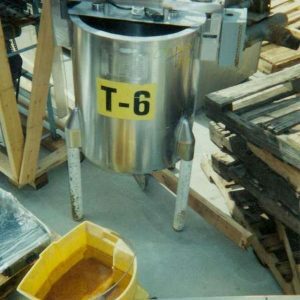 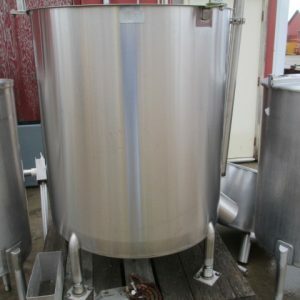 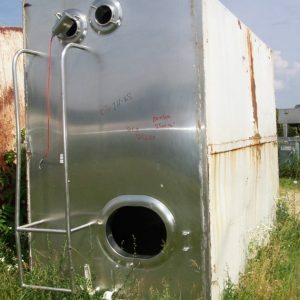 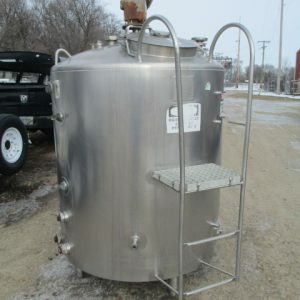 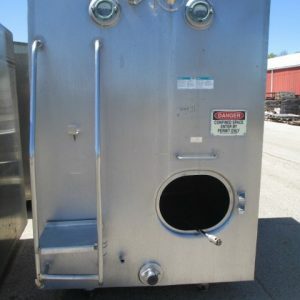 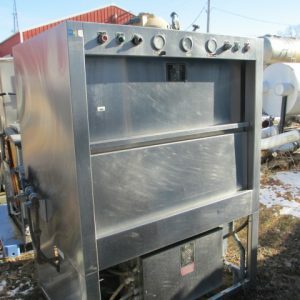 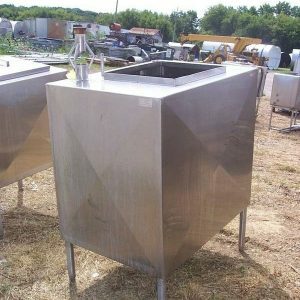 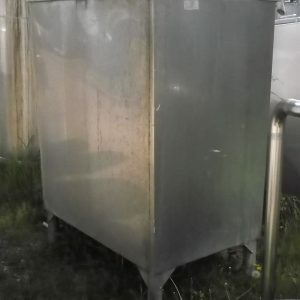 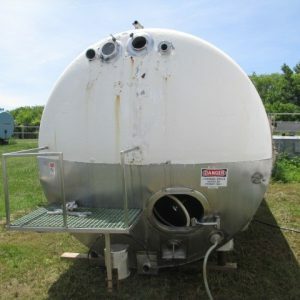 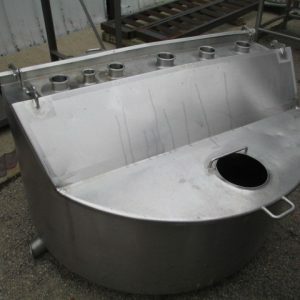 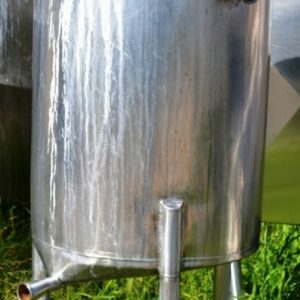 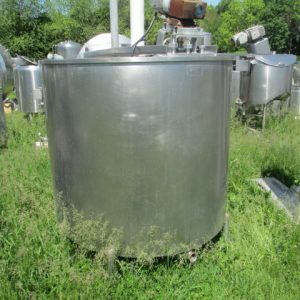 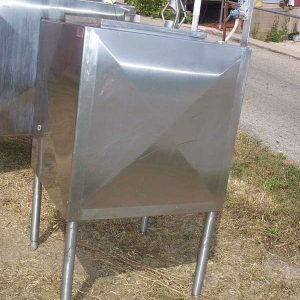 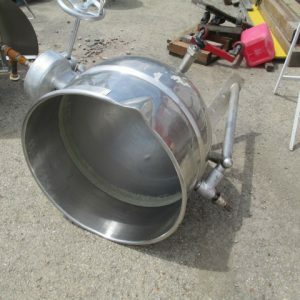 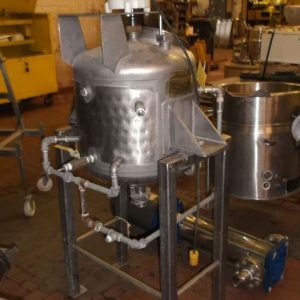 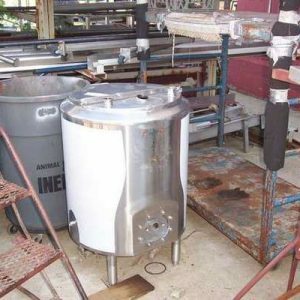 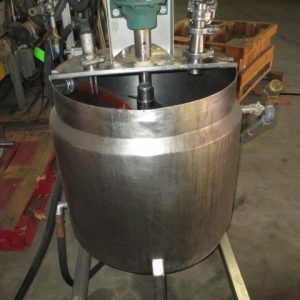 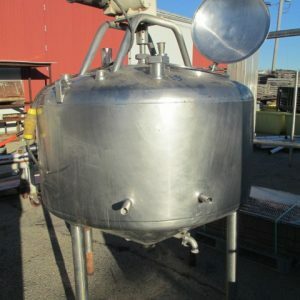 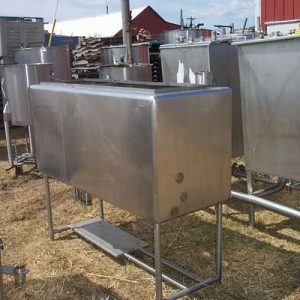 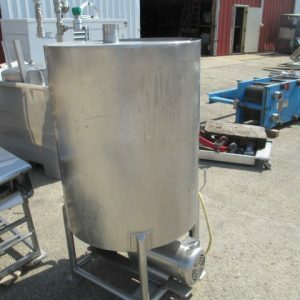 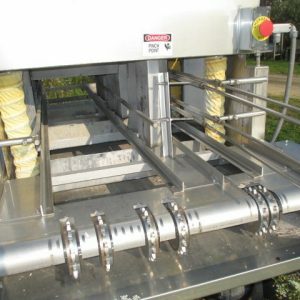 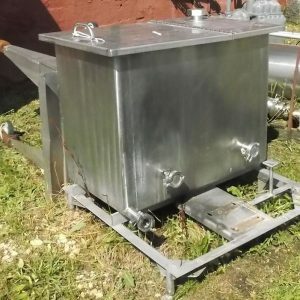 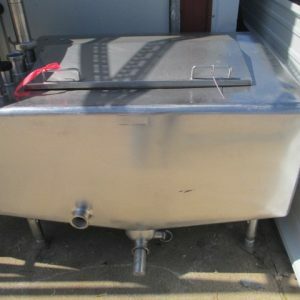 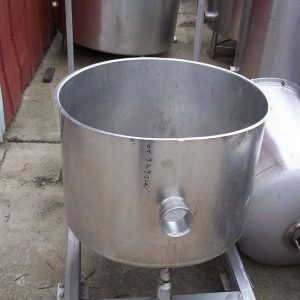 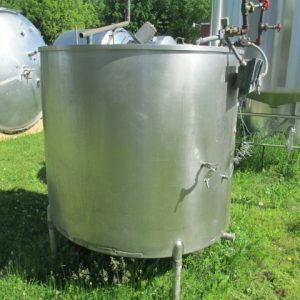 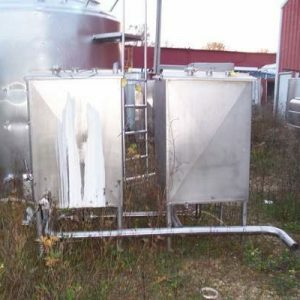 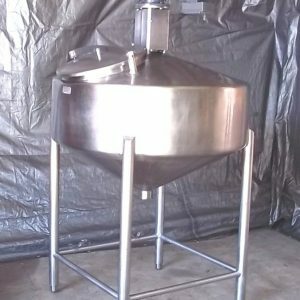 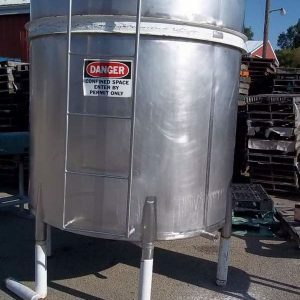 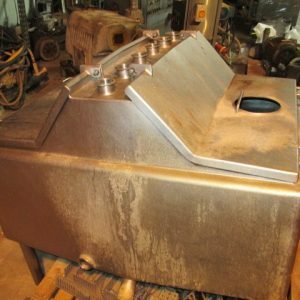 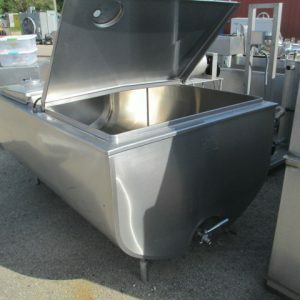 We offer stainless steel storage tanks, new and refurbished, designed to hold and process a variety of liquids for dairy and other food processing. 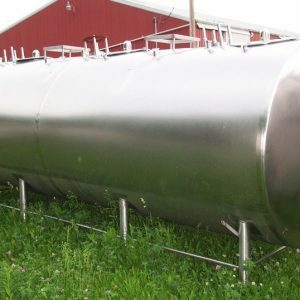 Our tanks facilitate the storage or processing of liquids at hot or cold temperatures – both necessary for cheese manufacturing. 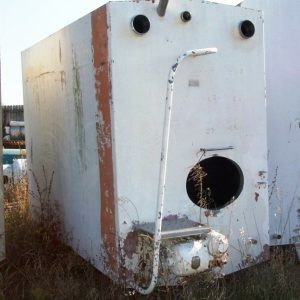 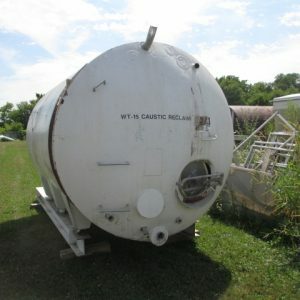 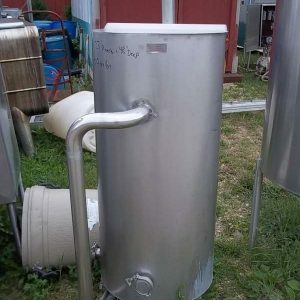 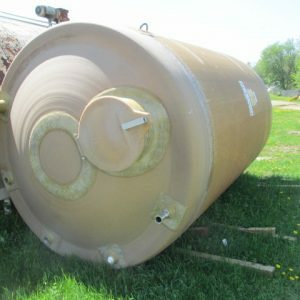 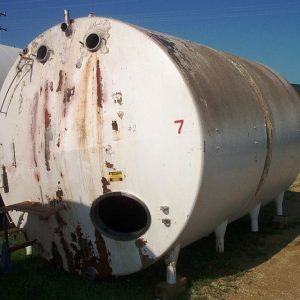 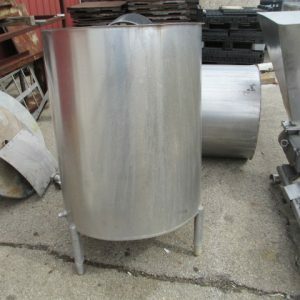 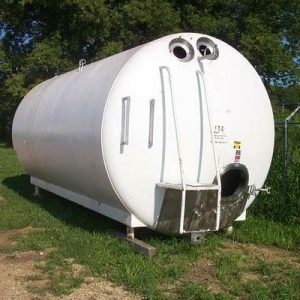 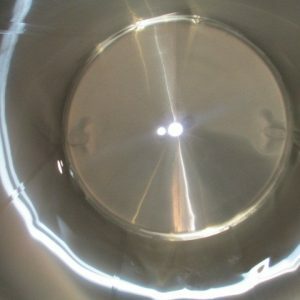 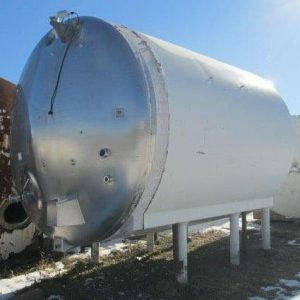 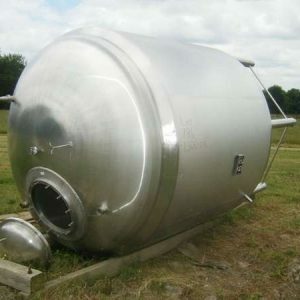 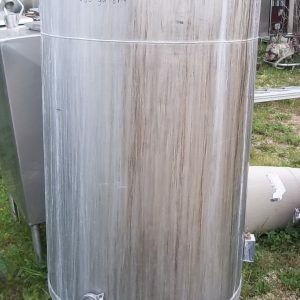 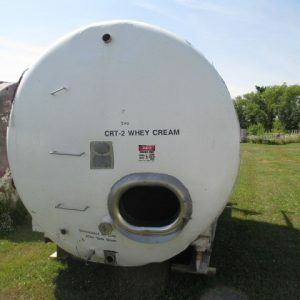 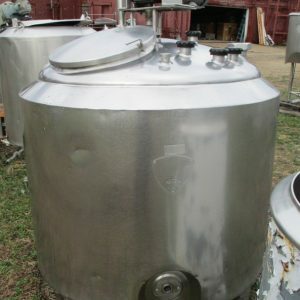 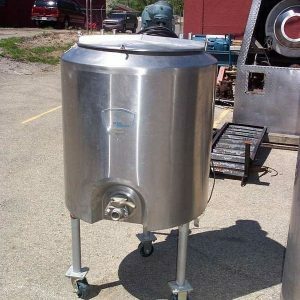 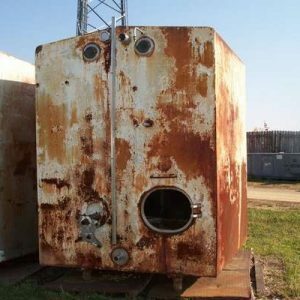 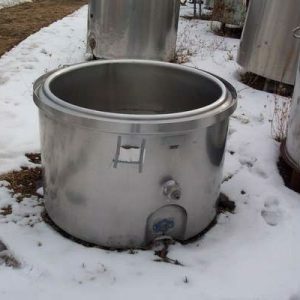 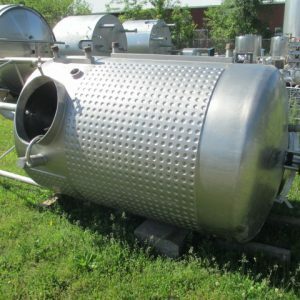 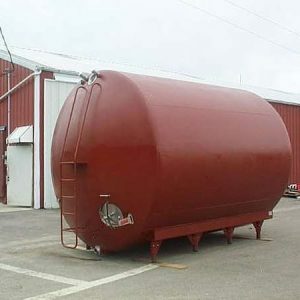 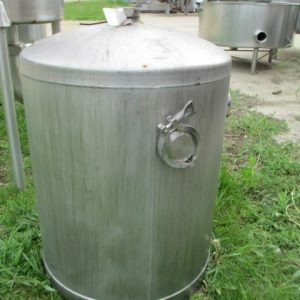 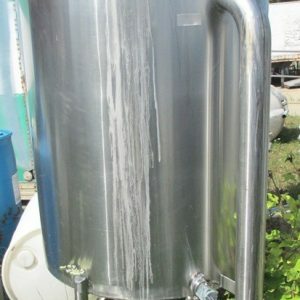 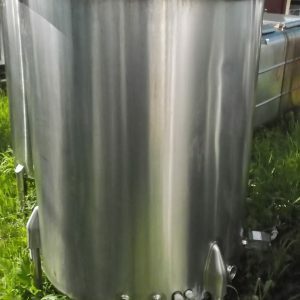 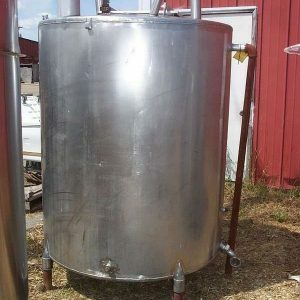 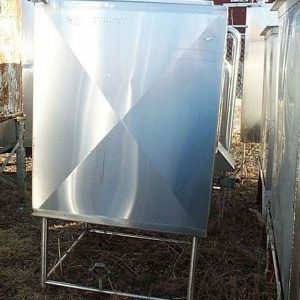 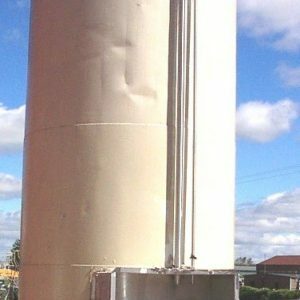 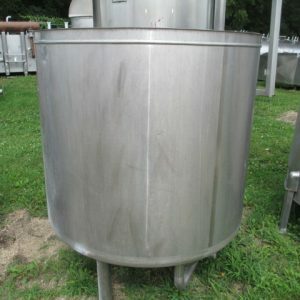 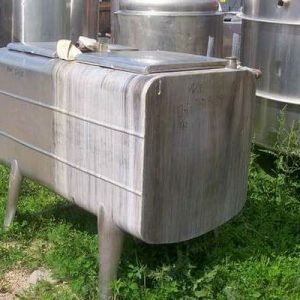 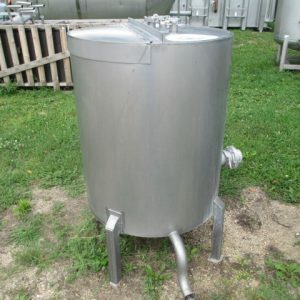 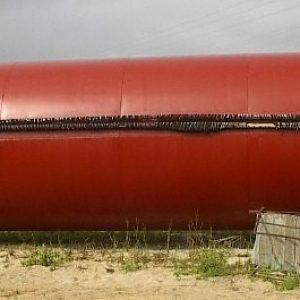 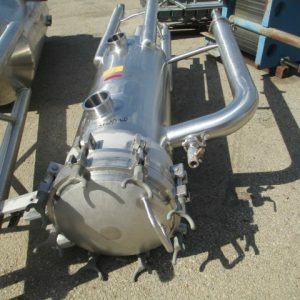 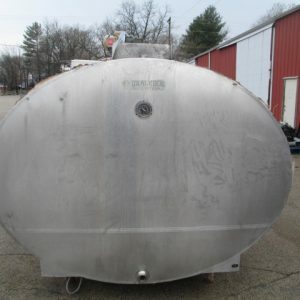 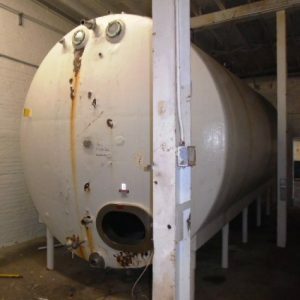 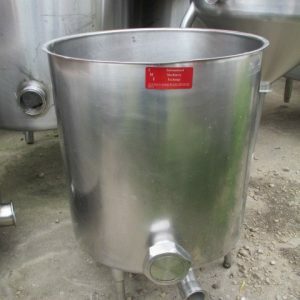 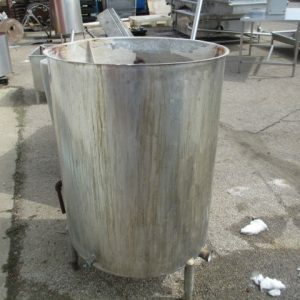 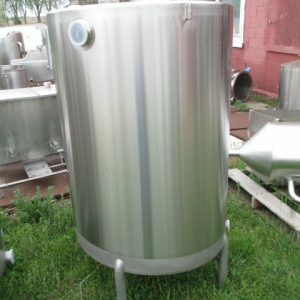 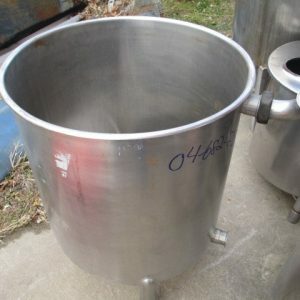 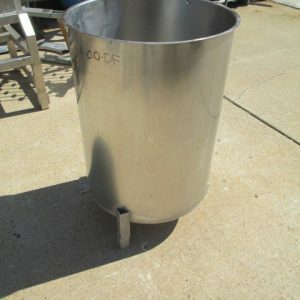 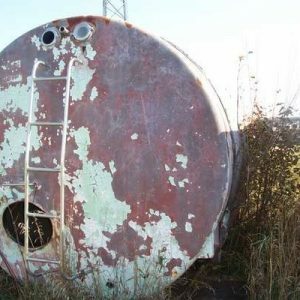 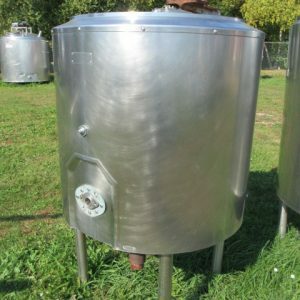 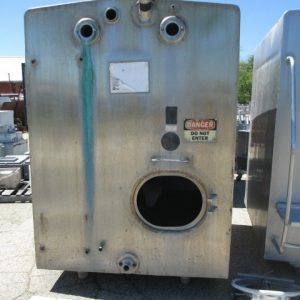 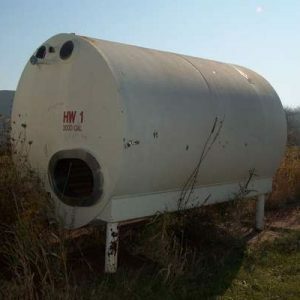 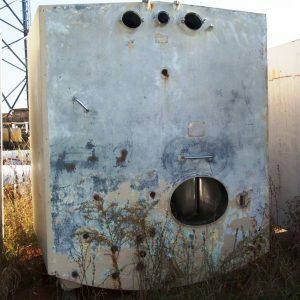 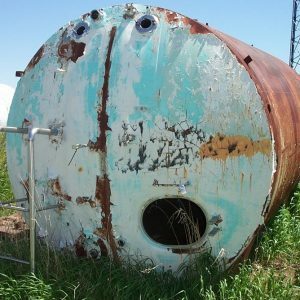 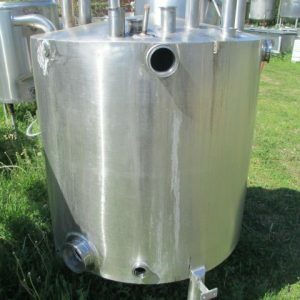 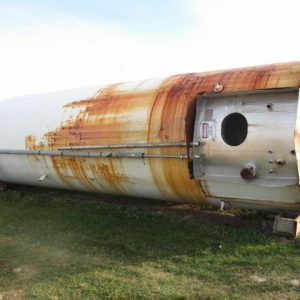 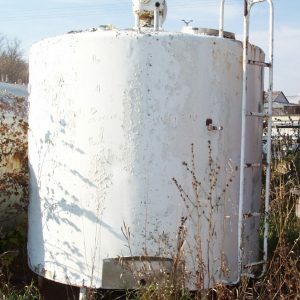 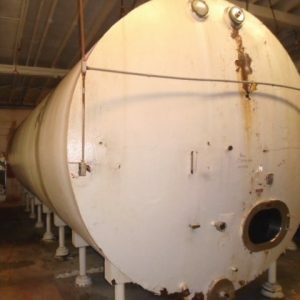 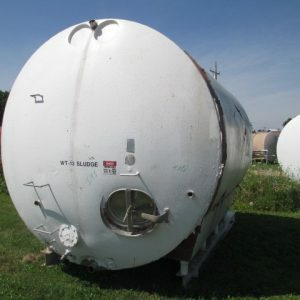 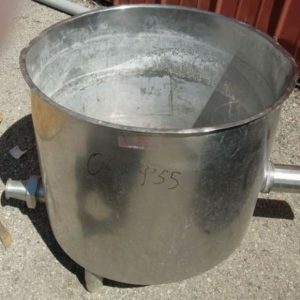 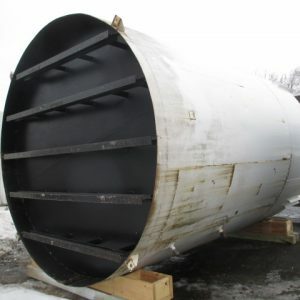 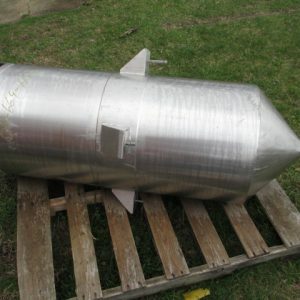 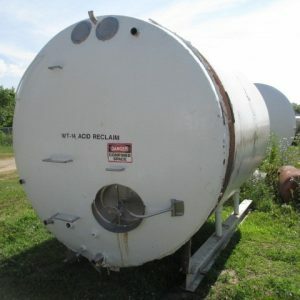 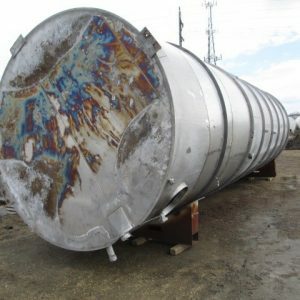 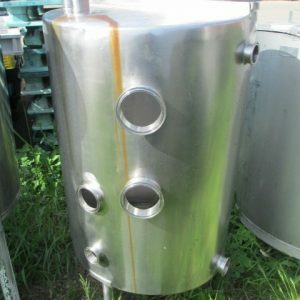 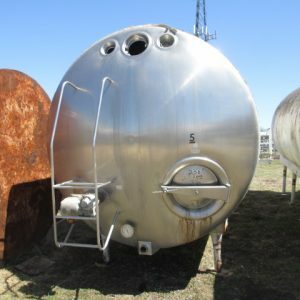 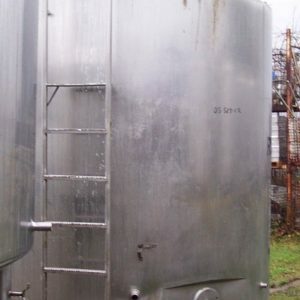 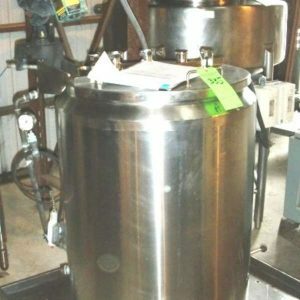 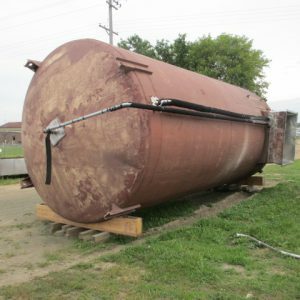 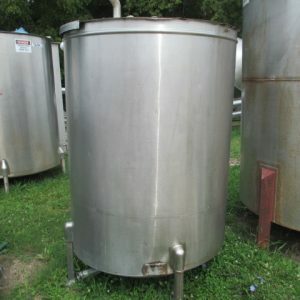 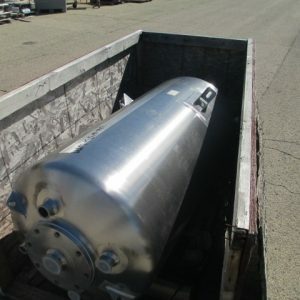 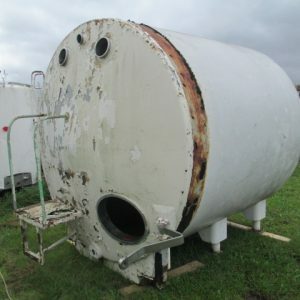 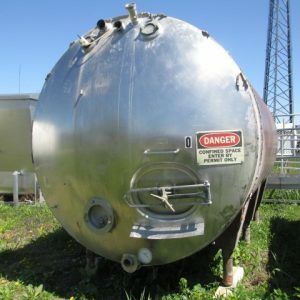 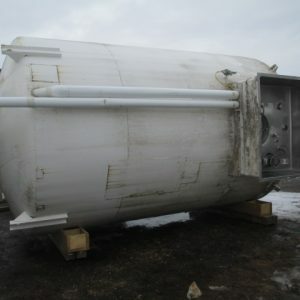 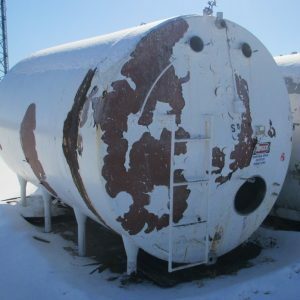 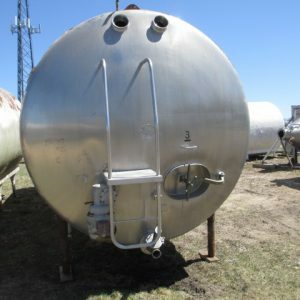 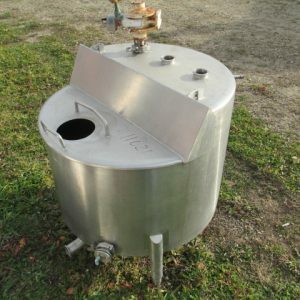 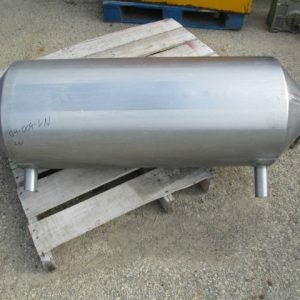 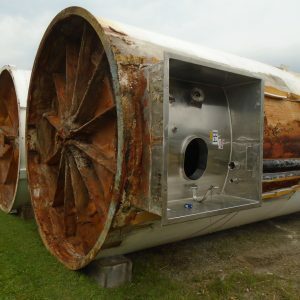 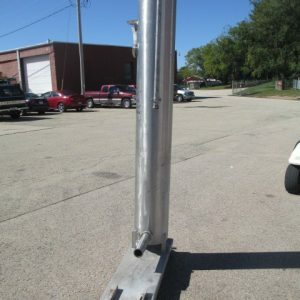 Most stainless steel tanks are cylindrical in shape and come in both horizontal and vertical assembly.